Yes, she scares me. It's the eyes. I'm pretty lazy with the elf. I marvel at what other people do: it looks like something out of a magazine ad. They actually go out and buy accessories and take photos with a nice camera. They also took the time to make their elf posable. I don't do this. 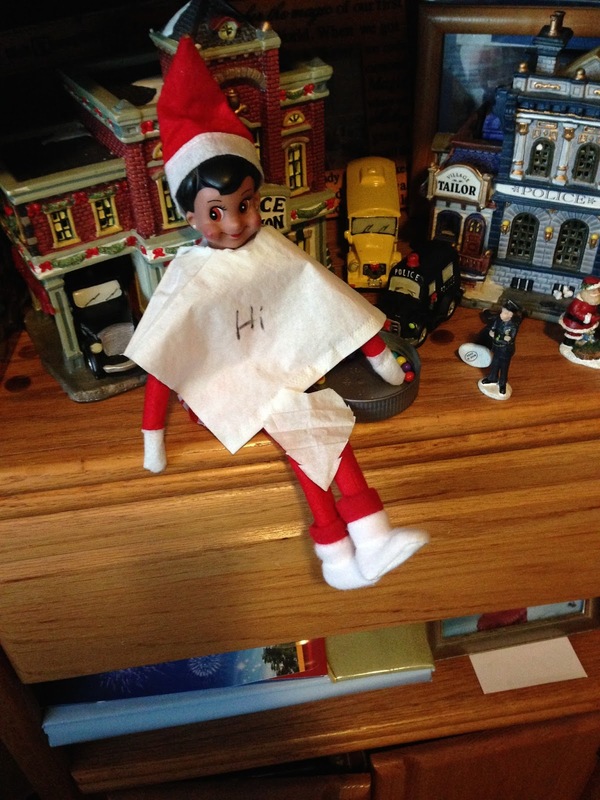 Our elf is not posable because I really don't give a crap. We don't follow proper rules with our elf either. My kids touch our elf. Constantly. Some of their friends are all, "You're not supposed to do that." My kids say, "Our elf is more special than yours. We're allowed to touch her." You're supposed to move the elf every day. I do, but I'm lazy about it. Like completely lazy. I've seen other posts on slacker ways to move elves, but sometimes they are more complicated than I'd like. My ideas are REALLY easy. I promise. Have your elf fall into some candy. 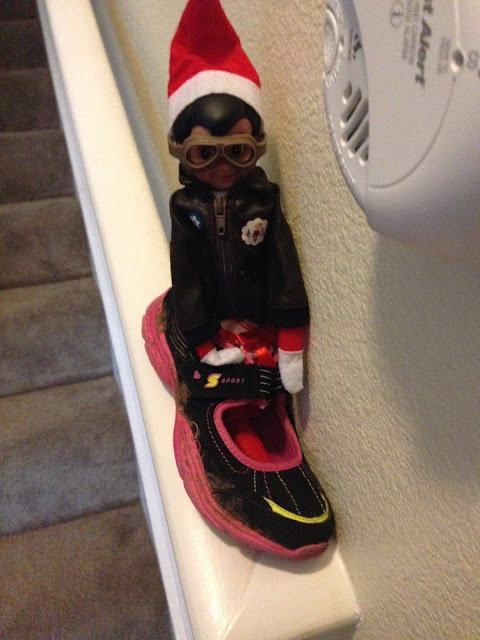 The elf can slide down the bannister in a shoe! 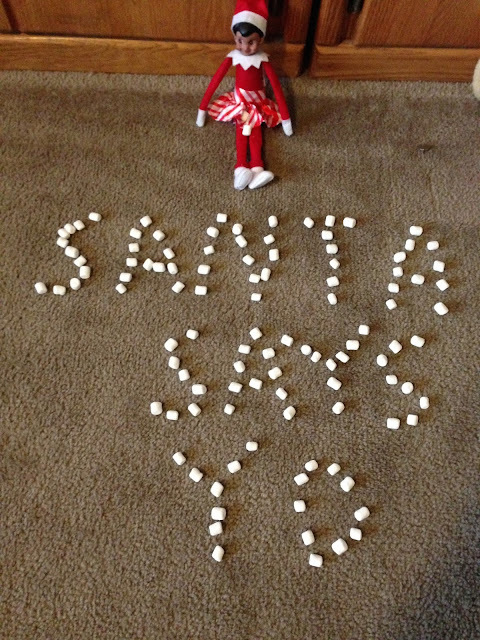 Your elf can write words in sugar. We love potty humor so I went with fart. 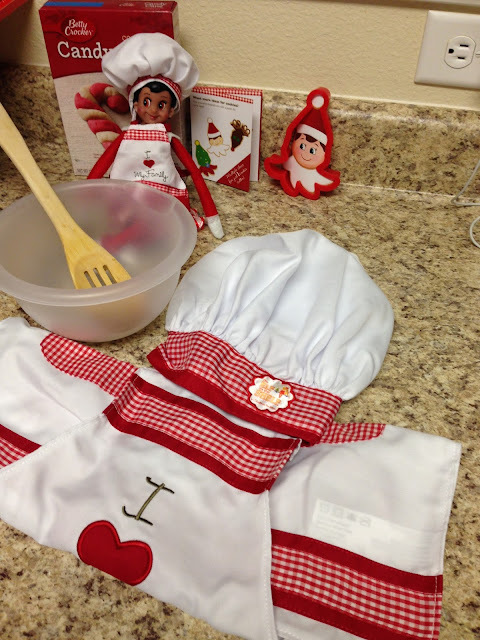 The elf wants to cook so she brings an apron and hat! Oh no! 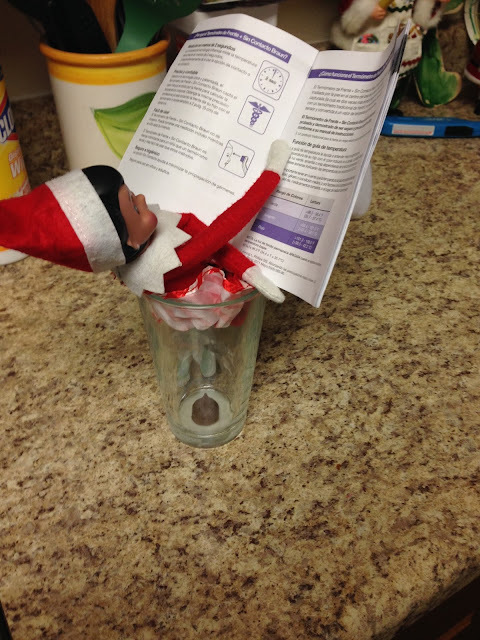 The elf is stuck under a cup. She shouldn't have tried to take Mommy's Diet Coke. When you really do not care, cut a hole in some Kleenex and have your elf wear it. Look! The Elf is playing a card game with other toys. Ahh! 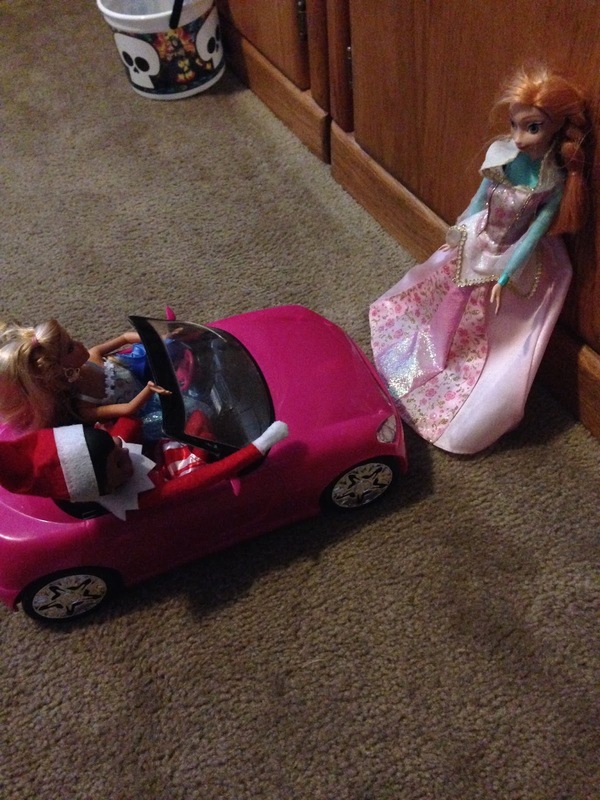 The elf has made friends and she's running into Anna! Meredith pooped out a Hershey Kiss! While reading about thermometers. I don't know why she was reading about thermometers. Meredith wants to make popcorn! Be prepared for your kid to be like, "Does this mean I can have popcorn for breakfast?" Just say yes. She can spell stuff out with mini marshmallows! This was actually more of a pain than I thought. It took five long minutes. I'd rather have been reading. But it amused the kids, so okay. 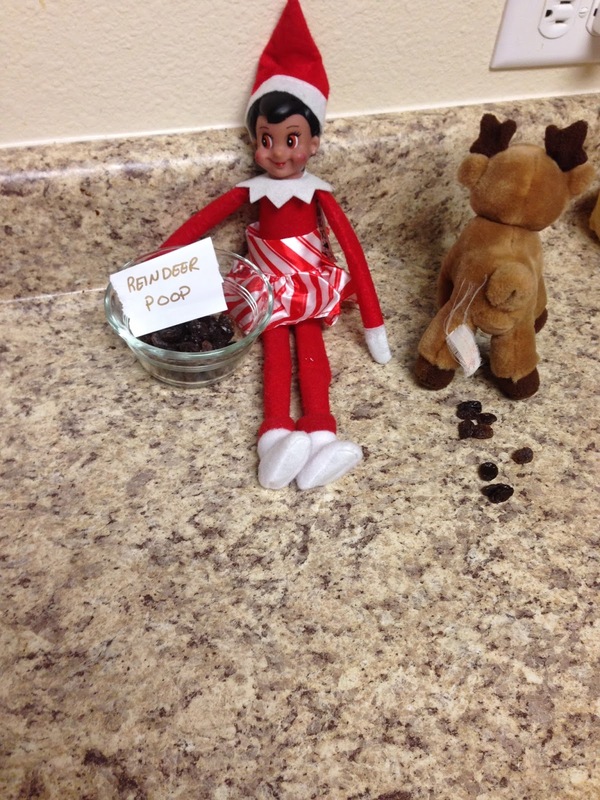 Get a reindeer and have it poop out chocolate chips. The elf can make snowmen out of big marshmallows. Use a Sharpie to make the face. Stick a toothpick in for the arms. Done. Tape the thing to the wall. I didn't have duct tape so I used packing tape. I placed stuffed animals around her. They had enough of her. Especially Grumpy Cat. She just wanted the damn elf to go away. 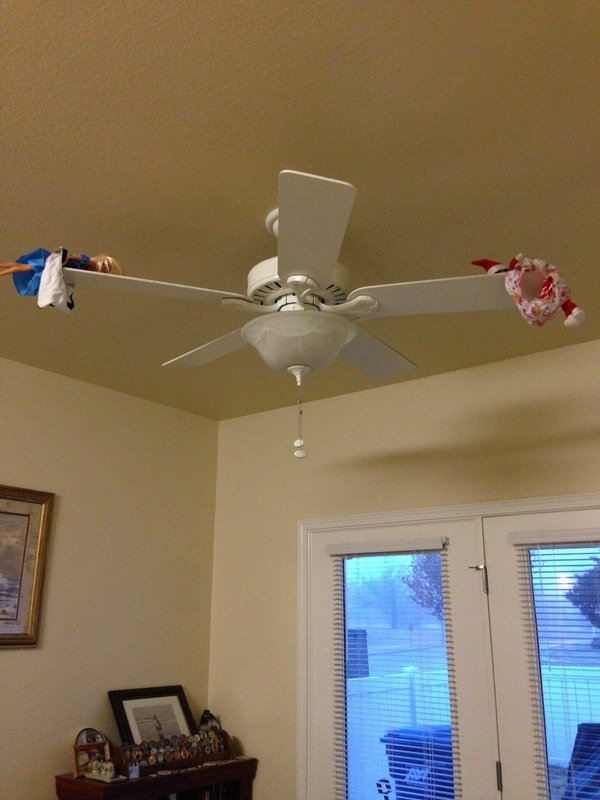 For guaranteed laughs, have the elf ride on underwear on the ceiling fan with a Barbie. Aw. 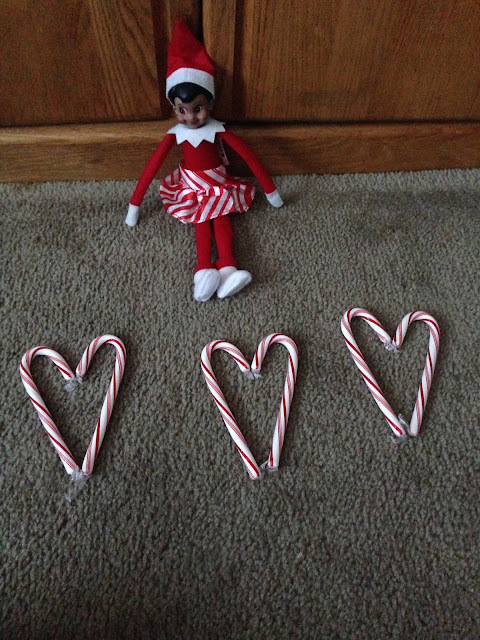 The elf made hearts out of candy canes. The elf is hanging out with other animals. Those are video game ornaments they're holding. Use ornaments from the tree as props for the elf. I hope this helps make moving around the elf less stressful. Some people love to do it. But there are people like us who are all, "Give me easy." This is all so cute! I love Elf on the Shelf. It's a fun adult party game to see who can leave the Elf in the craziest scene. Haha. These are hilarious ideas! I don't do the elf, but if I did, I'd definitely go easy. Taping to the wall is awesome! Too funny! There ain't no elf on my shelf, but if there was, I would totally use your ideas! I bought one a few years ago because I wanted to make it do inappropriate things like drink. I had no idea you could make it posable. I was surprised that it wasn't already when I bought it. I love your ideas. 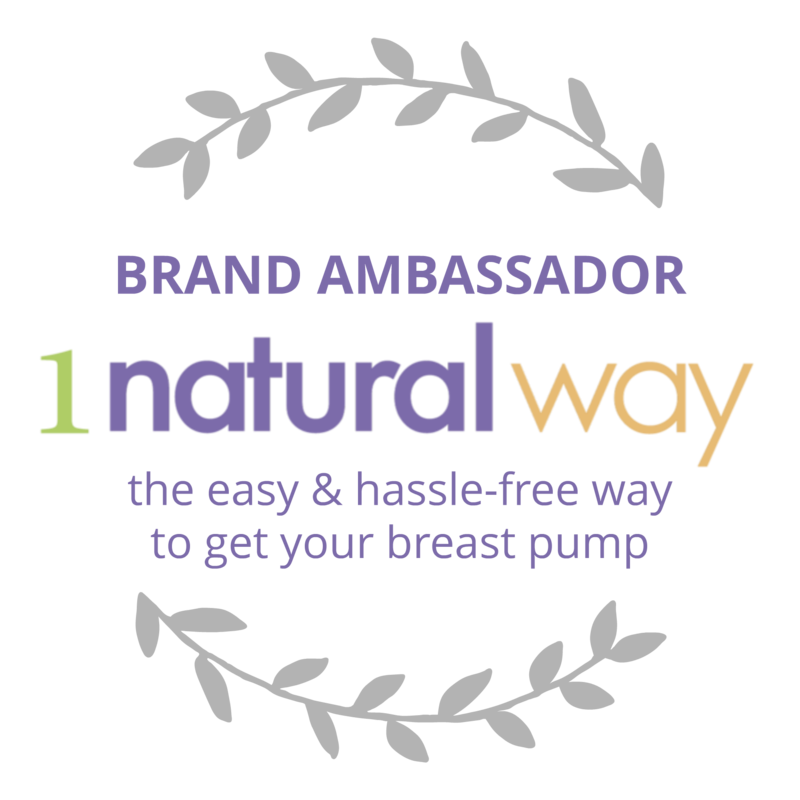 I am definitely a fan of easy. These are awesome ideas! I keep toying with the idea of doing the Elf (so far I keep deciding "no") because it looks like more work than what it's worth. You make it look easy! Our Elf doesn't do anything. He just moves to a new spot every night. I just make a list of 24 places to stick him and then cross them off as I go. I'm pretty sure the kids don't believe in him anymore anyway! My boys would love the Hershey's kisses idea. Funny! haha, I remember the FART one from last year! And many of them, for that matter. I think you have great ideas. I don't know why people get so stressed. It's like.. have an Elf and realize it doesn't take much to be magical, or just don't get one. Sheesh, people. I'd be like you if i had one. Oh, and she named our elf Sparkle. Of course. I love all your ideas. My boys were too old by the time this came out, so I never had to do this. But I enjoy looking at what everyone else is doing with their elf! Thanks for ideas...most of the time, I am already in bed and realize CRAP, I forgot to do it...this year, I am prepared. I have written out notes that say why he was not moved in case that happens. Things like I'm sorry, I was waiting for you to fall asleep and ended up falling asleep myself. Also, my kids touch their elf too, they play with it all year round. haha! HAHAHA I love this tradition a lot! I totally forgot about Elf on the shelf, then it was too late to order from Amazon because by the time it's here we'll be half way through December (the joys of living in the middle of nowhere!) I can't find an Elf in any shops :( Not even an unofficial one. Booo. I do love your ideas though, it looks like so much fun. Hilarious and creative! Thanks! We don't do it but you're making it look easy, so if we ever do I'll know where to go for ideas! This is super funny! I would probably be the same way but we don't even own an elf! But these are great ideas I may try with the girls as they get older. I love the reindeer poop, so funny. I do the elf thing withe my kids and I hate when I forget and have to run downstairs in the middle of the night to move the darn thing. I didnt know having a elf was a tradition for some. I like that your kids play with it. To me its just one of those things where if its not gonna hurt the kid then let them play with it. HAHA!! !loved your ideas,especially the ceiling fan one.If i ever have an elf back at my place, i shall definitely use some ideas from this post. HA! Love these ideas. I thought that Meredith and Anna would get along great. Barbie not so much, but Anna looked pretty scared. 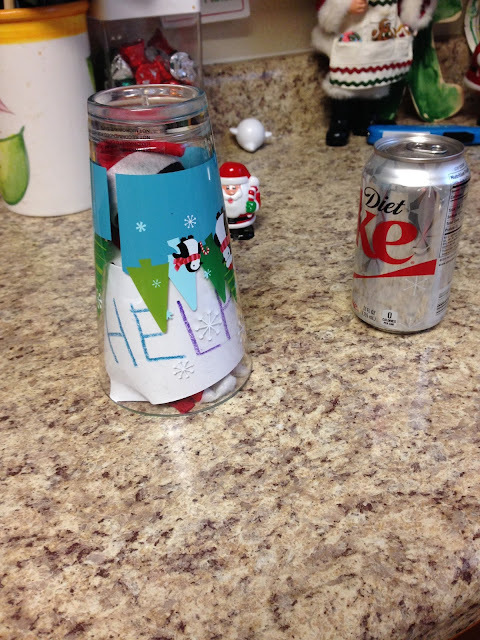 I've pinned this - we have just started with our elf on the shelf and need all the inspiration I can get. Haha cute. 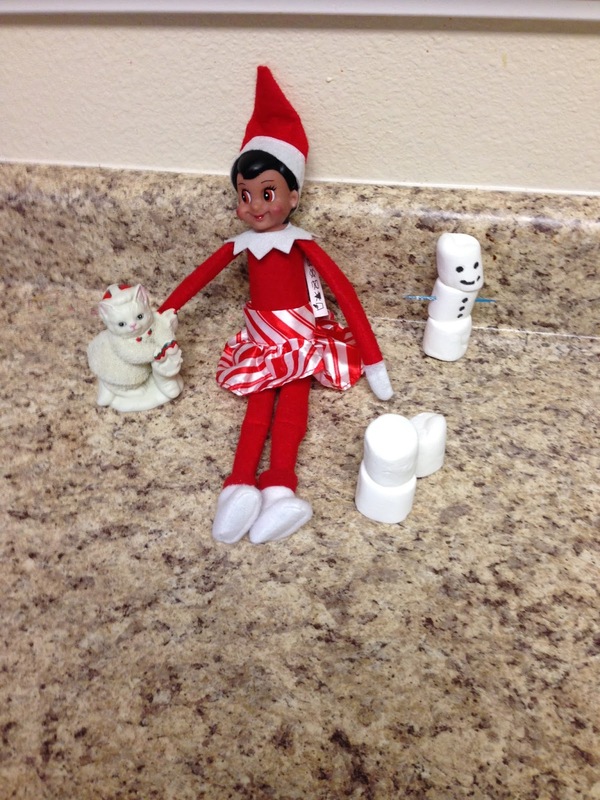 I'm not to sure what Elf on the shelf is all about, but gosh it looks like fun! I smiled when I saw the picture that she was playing with Ted. I think they did a lot of mischief. Haha! Where did you get your elf? Maybe you could alter her skirt, it looks a bit big on her. Too cute. Love Elf on a Shelf, it's so much fun. Thank you for the ideas! Maybe just me but I find little elf as 50% cute and 50% creepy. What cute ideas! You just made my life easier! Great ideas! I love the elf on the ceiling fan -- so funny! Lol, I was just saying I am too lazy for this. But these, I think I can handle and they are funny! 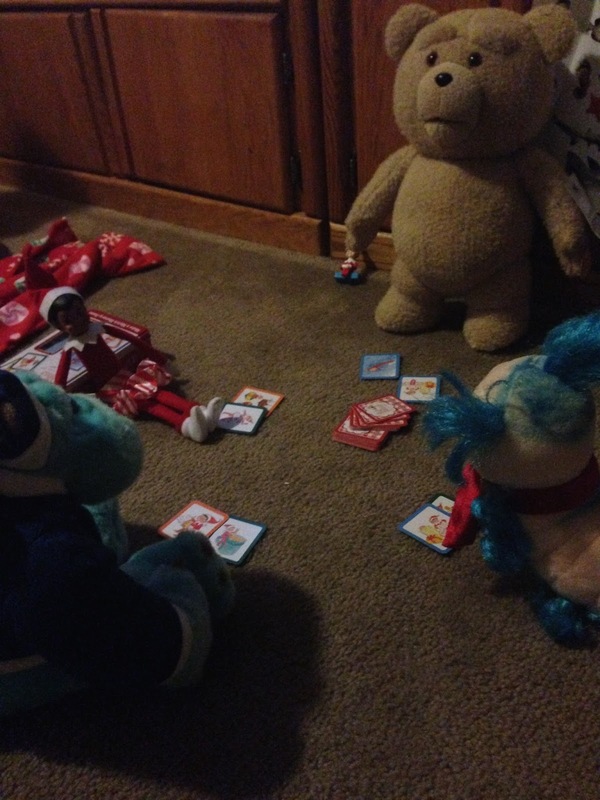 I thought the elf on the shelf playing cards is adorable. Great ideas for Christmas! I just got an Elf on the Shelf this year so I'm bookmarking this!! 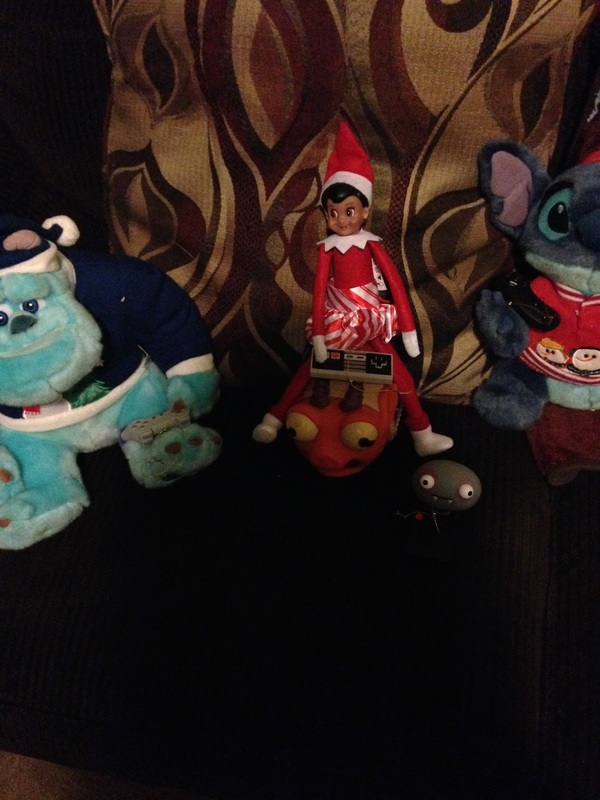 These are all funny poses for an elf on the shelf. I wanted to get one but my husband says it was silly. He said it might give the grand kids nightmares and give them anxiety. 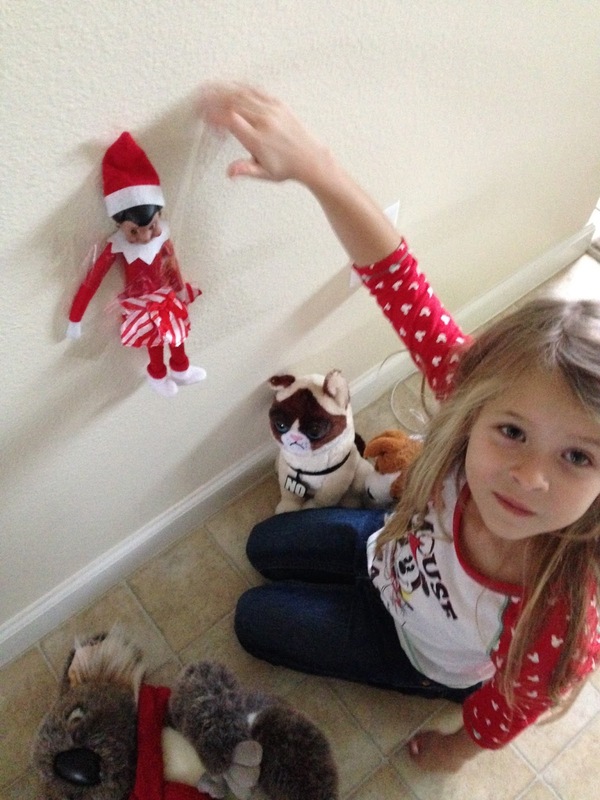 We haven't started with Elf On the shelf with our kids but these are super cute ideas! TY for sharing!! I don't have kids of my own yet, but I hope hope hope that when I do, the whole "Elf on the Shelf" thing doesn't become outdated. Even if it does, I am going to recreate it or something like it for my kids! So many creative ideas out there! And I love how excited all the little ones get when they find 'em! I've never done Elf on the Shelf, it's not something we do during the Holidays in our country anyway. Figures like this creep me out but the kids like them, as to why... I have no idea! These are all hilarious though! Oh my gosh this is one of the funniest posts! The title got me giggling right away. I love the elf on the stairs in the shoe! Whoa..what a wonderful ideas! I think I'm too old for Elf on the Shelf but I'll try some of these ideas with my nephew when I'll meet him during Christmas and I'm sure he is going to love it! Oh man. You're way more creative than me. No elf here! 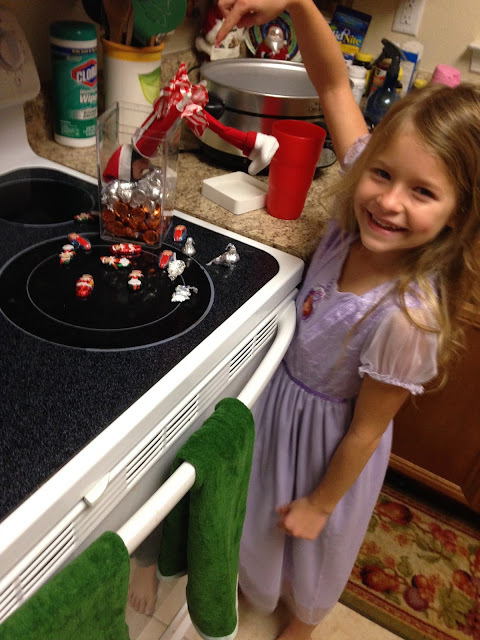 Your elf on the shelf ideas so cute and creative. We didn't bring any elves with us to Vietnam. We have to live vicariously through your holiday spirit. Until recently, I wasn't familiar with Elf on the Shelf. It sounds like something that I would pass up on, though! But these are great ideas! I Learned about these last year. Didn't and still don't have one but they are cute. This is quite funny. I'm not a big elf fan but you've made me an elf lover for the moment lol. These all are great ideas! Taping to the wall is awesome! These are just way too cute. I wish I could be closer to my grand children to do stuff like this with them. those are some great and funny ideas! but I am thinking that my daughter would be more scared seeing the elf changing positions everyday haha we watch too much of horror movies so that explains it. but will try some of these for fun this christmas! I just snorted at the kleenex one. It's going to happen this year. I know it. So sad my son is too old and doesn't believe it in anymore....I had so much fun doing it! hahhaha such briliantly creative ideas!! I'm such a lazy elf too so this will be perfect for me. These are all such great ideas. I love seeing all these elf on the shelves all over social media. We don't do elf on the shelf, but I'm thinking we may need to start next year! The elf is so cute. Funny and great ideas. I've actually done most of these and I am on the hunt for some new ideas this year. I will be so happy when my kids don't believe anymore and I can put the elf away for good LOL. I bought my grandkids their "Elfie" years ago and I don't think my daughter has forgiven me yet. A few weeks ago, I purchased an entire wardrobe for Elf and you should have seen the look my daughter gave me. LOL This year, she delegated the nightly moving of the Elf to her oldest son who is too old to believe in that nonsense. He's stoked about his new job. Wasn't sure if Elf on the shelf was a thing anymore, we don't have little ones at home so don't do this at Christmas. Nice ideas for those who have been doing this for years and are running out of ideas. These are some very creative ideas! I have never done elf on shelf but I can see the appeal of it. It would be very fun to find creative ways to make the elf look like he's being naughty. LOL! I have so done #15! Too funny! Our kids are older now but these Elf on a Shelf ideas would've been a hit in our home. We haven't done ELf on the Shelf, but it looks fun. I know several families who really get into it. These are my kinds of ideas. Our elf never did anything crazy. He just sort of brought candy, moved around the house, and left notes. I don't have kids, so I don't do Elf on the Shelf but I love seeing everyone's pics! I thin they are such a great idea!! I've avoided Elf of the Shelf with my kids so far so it creeps me out, but I wonder when or if my 4 year old will start asking (or if I have longer to wait with my 2 year old). I'm definitely saving these ideas just in case since who has time for the elaborate stuff?!? I kept forgetting to move e elf last year. Finally I gave up on doing it and just said she broke her leg. This is a great list. Sometimes posing the Elf every single day can be overwhelming. Glad to see there are easy ways to get in on this tradition. These were some really clever ones. We haven't tried this tradition out but it sound like fun. This is going to be our first year with our Elf on the Shelf. I have been looking for some ideas. I will have to save this post. I started the elf game a couple years ago. My kids enjoy seeing what he's up to but they know he's not real and.move him around to play antic's for me. Mine is not even the special elf. He's an elf just not the one commonly used and he's not posable so I have to get creative. I’m always amused at the parents level of creativity with the Elf. The kids must really love it. Hahahaa...I love your posts! And this one is a total crack-up! I love that your elf can be touched by your kiddos and participate in family activities - unlike other elves that cannot be touched! We had an elf a few years back but I have no idea where it went. These are all great suggestions, I really like the elf sliding down the railing in the shoe. 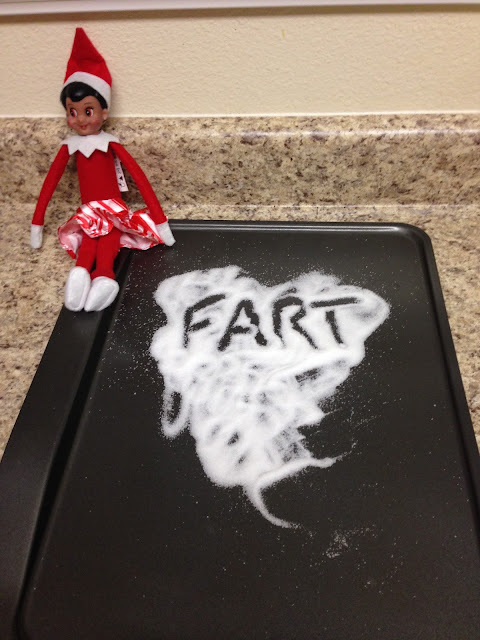 I love the elf fart, what a cute idea! I have seen a lot of neat ideas in the past but this one is by far my favorite. We have an Elf on the Shelf tradition and sometimes we forget to move him and the kids get so mad because they don't understand why he's still in the same place! I'm totally saving this for ideas to use next month! My kids would get a laugh out of that fart setting hehe, so cute. 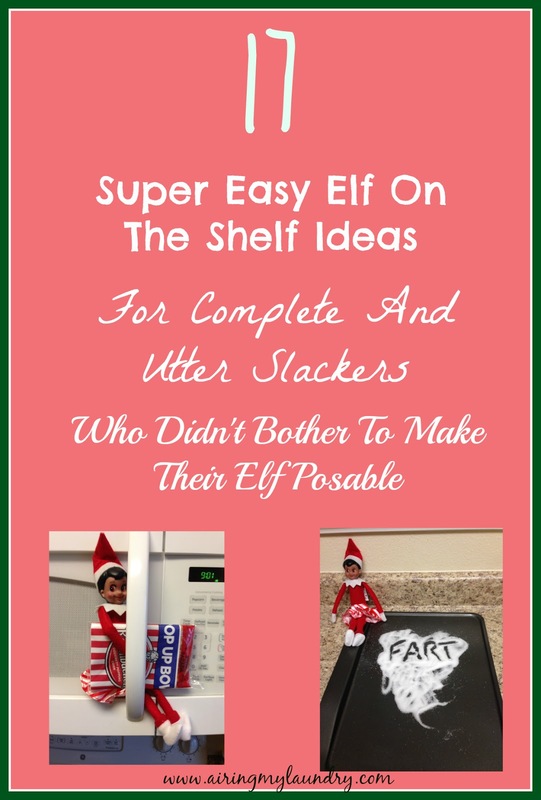 These are great way to do the elf on the shelf. Here in Italy we don't have this Elf tradition, how cute and funny it is! You had some brilliant ideas, maybe I can add a new tradition in my home! hahaha I'm one of those slackers. These are all so funny. My kids like that potty humor as well. The Elf on The Shelf idea is soo cute! I've seen some creative Elfs over the years. Such fun ideas! My kids love their Elf and are always excited to see what she will do. It can be tough to be creative, I will definitely save this. Haha. I will have to copy some of your ideas. I am running out of Elf poses to make. My son always get startled when he wakes up and the elf is sitting beside him propped up on his pillows. This is such a fun post! I like the elf with apron and hat. So cute! Now those are some really cute ideas! I think I am going to have a ton of fun with Elf on the Shelf this year. These are such fun ideas!! Elf on the Shelf is so fun - I wish they had it when I was little haha! Loving your ideas! I wish we had something like this growing up. It looks so fun.